This year, when it comes to gift giving, if you have someone that is hard to buy for, consider gifting them a new gadget for their kitchen. I actually love when my hubby buys me stuff like this because they aren't things I will go out and spend money on myself. Sometimes it's time for an upgrade, but because our current one still functions sporadically, I don't want to buy a new one yet....even though it's frustrating to use. Hamilton Beach has some great items you can add for your consideration. 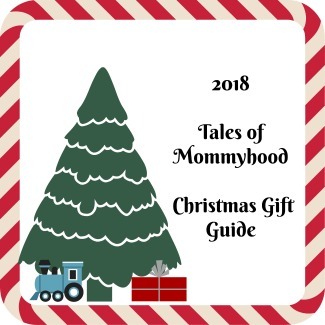 Looking to bake up a storm over the holidays or shopping for a baker? This ergonomically designed hand mixer features a powerful, lightweight motor, and five-speed settings - including a slow starting speed to prevent splatters. The swivel cord makes this mixer easy for left or right handeduse, and the snap-on storage case keeps beaters, whisk and other attachments in one place. Mix things up this year with Hamilton Beach’s Professional Series Drink Mixer - it’s perfect for indulgent or healthier options! With a tilting mixing head, 100 watts of power, and a 2-speed motor, this mixer is ideal for creating protein shakes, fruit smoothies, omelettes, and scrambled eggs. Start Saturday morning with a refreshingly cold version of a hot favourite! Hamilton Beach’s Cold Brew Pitcher is a great gift idea for the early-riser. This new product allows one to enjoy less acidic, smooth tasting cold brew coffee. Just fill the carafe with water, add coarsely ground coffee to the infuser, add the lid and shake the pitcher before placing in the refrigerator overnight. 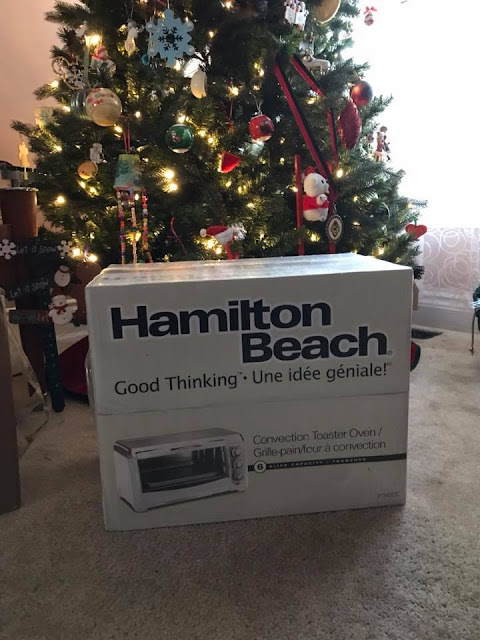 For me, Christmas came a little early when I found the Easy Reach Convection Toaster Oven under my tree! 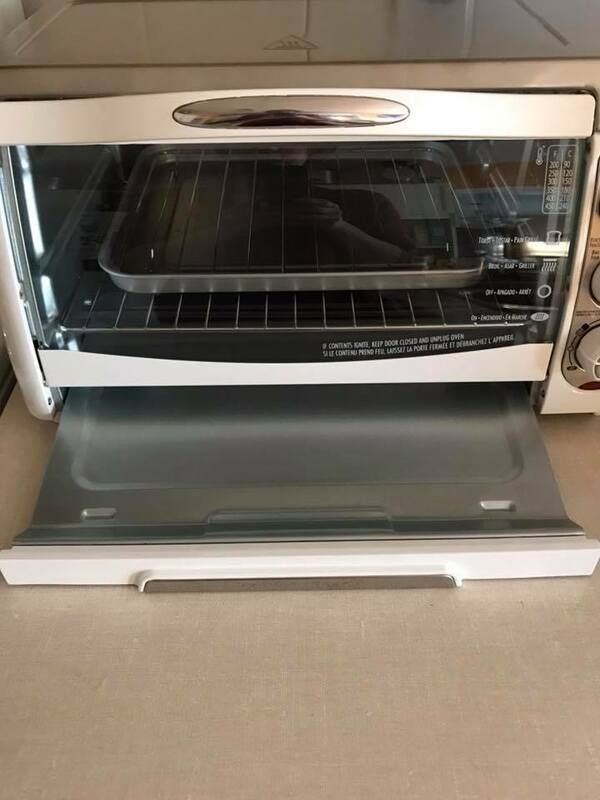 We were in desperate need of a toaster oven. Ours had been on the fritz for almost a year. Sometimes it would toast, and other times it wouldn't. You could not toast anything back to back...it needed a good amount of time in between to cool down or your second batch would come out as warm bread. 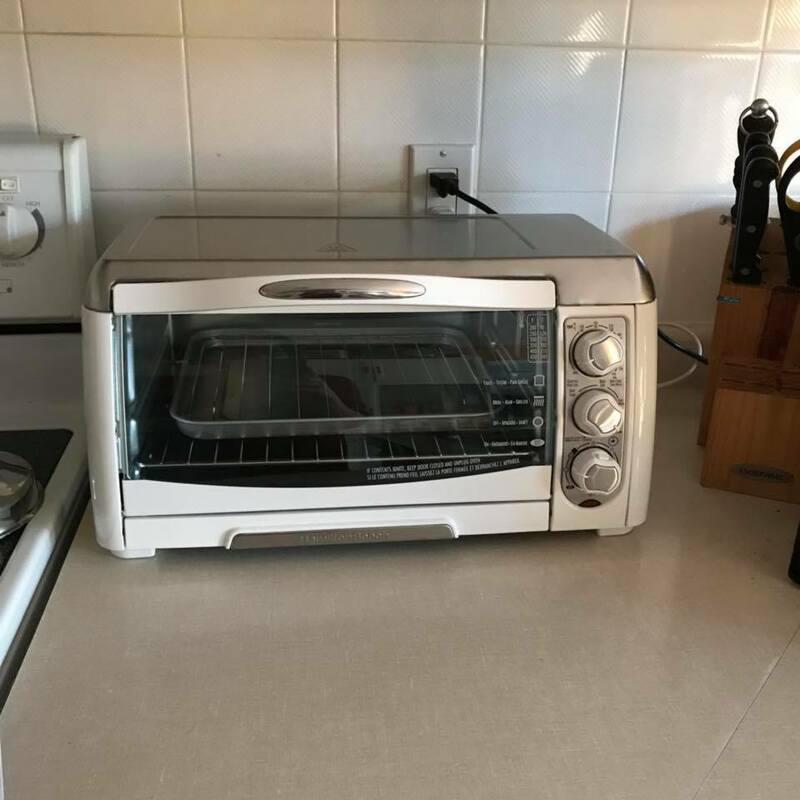 The Easy-Reach Convection Toaster Oven has certainly come in handy over the last little bit. It's nice to put something in, and come back to it done exactly how we want it. Also, it has a 6 slice capacity for bread, which means I can make breakfast for both the boys and myself at once. It's slightly larger than our old one, but it still fits perfectly on the counter. This one come with a removable tray - which is a MUST (in my eyes) for easy cleaning. It just pulls out from the front and you can dump the crumbs into your compost. 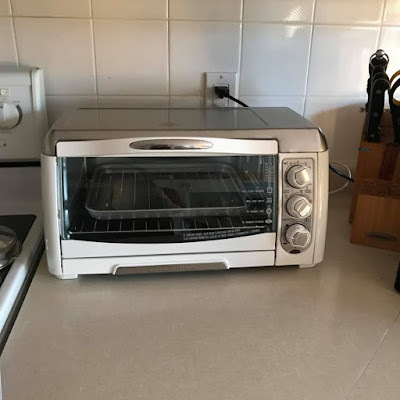 As you can probably tell, I am a wee bit happy with my new toaster oven....yes, I do get excited over items like this. Anything that makes my mornings easier, I am all for. What is your favourite kitchen gadget? Nice! I could use a new hand mixer! All great items, I need a new hand mixer and this just might be the one to get! I could do some serious damage with that drink mixer. LOVE milkshakes!! !